There's no one better to speak on the current condition of the Western market than those who are brokering land deals in the region on a daily basis. In addition to the strong sales of 2014, this year looks to be a good year for Western sales, with the market continuing to grow from its 2010 bottom. This can mainly be attributed to buyers having a lot of faith in the market and its current trajectory. John Parsons of Mossy Oak Properties of Wyoming 307 Real Estate in Cody, Wyoming, noted "strong sales in farm, ranch and commercial properties," have been at the forefront of economic activity in the Western market. Demand has remained consistent with its previous high levels in 2014 and will likely continue through 2015 as well. As such, realtors and land brokers can expect to see steady business as buyers look to scoop up quality land. Speaking on the inherent value of western land that serves as the main driver behind buyer activity, Parsons harkened back to the consistency of the land's offerings. "The West continues to be the most business-friendly area in the nation," said Parsons. "The western quality of life, along with endless recreational opportunities, continue to separate the West from the rest." Though the number of quality listings in the Wyoming area have dropped slightly since 2014, demand has bolstered the market. This is largely in part due to buyers in pursuit of trophy and recreational properties - which the West has many to offer. Another prominent state, Colorado, has performed above expectations as well, while undergoing a shift in the size of land on the market, according to Bob Regester, managing broker at Mossy Oak Properties Colorado Mountain Realty in Divide, Colorado. 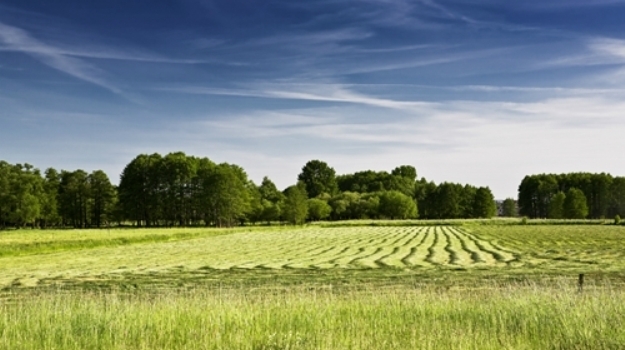 One of the largest trends affecting land in the state has been the preference for larger acreages. But many buyers are using the land for purposes beyond farming, as Colorado is a prime location for ranching. Regester stated families have commonly purchased acres of land with the goal of preservation. 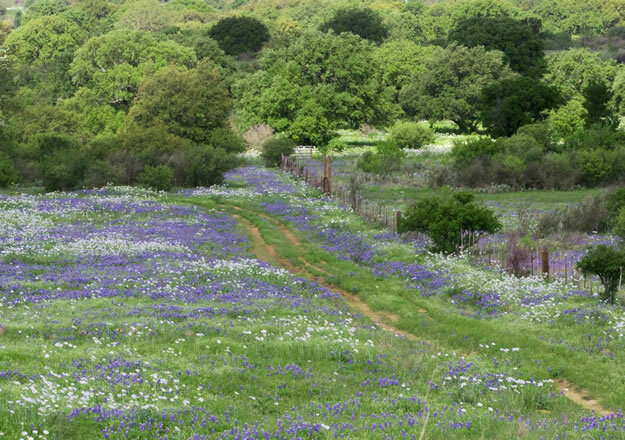 Known as legacy ranches, these types of property pass down through generations and retain their original land and water rights, serving as a mainstay for ranchers and protecting the beauty of the land. Plus, many landowners in Colorado are capitalizing on conservation easements, which forbid any future subdivision of the property while also serving as a tax benefit. In addition, buyers and sellers in Colorado are confident in the current state of the market and feel their investments are worthwhile. Even during times of economic uncertainty, like in 2009, people still invest in Colorado land. "The main point driving buyer and seller activity is the market has vastly improved and even during swings in the economy, mountain property remains fairly stable," said Regester. "I think it is because investors feel safer in land than many [other] investment avenues, and I feel Colorado is the No.1 place in the U.S."
For the most part, the Western market stands out from other regions because it has so many different types of properties that prove to be good investments for landowners. Buyers get to choose from a wide array of properties based on how they wish to use their land. Coupled with a business climate that fuels buyer activity, the Western market is becoming an even more popular region for newcomers. "People are seeking Colorado because of the year-round recreational opportunities it has to offer," Regester stated. "In the winter, imagine swishing down the ski slopes or snowmobiling all day, and then enjoying a symphony that evening. [Imagine] camping in a brilliant-colored aspen grove near a clear-water cascading stream and waking up at dawn to the bugle of a bull elk as his shrill whistle breaks the morning silence." The diversity of land, with elevations from 7,000 to 14,000 feet above sea level, provides buyers with the perfect environment in which to lay their claim. Further, just to the north in Wyoming, there is no state income tax or corporate tax, which makes land an attractive investment, Parsons noted. With low sales and property taxes, each purchase is cheaper than it may have been elsewhere. With the overall economy in the U.S. performing well and the quality and diversity of property types in the West proving their value to buyers and sellers, the outlook for the future looks bright. Parsons indicated "attractive financing, strong cattle pricing and investors parking money in tangible investments," will drive activity in 2015 and beyond in the West. Not only are buyers being drawn into the region, but sellers and lenders are providing the right type of financial options for buyers to capitalize on. Additionally, Parsons stated cash flow and long-term land values will continue to drive buyer behavior. Meanwhile, in Colorado, Regester is looking forward to the future as he sees great potential in closing deals for landowners. "If 2014 sales are any indicator, we are going to have a brisk and exceptional 2015," said Regester. "My 2014 closed sales volume was the highest amount in 32 years of sales." For prospective buyers, specialists from Mossy Oak Properties can help secure property efficiently and offer their guidance throughout the entire process. Getting past the fine print isn't always easy, but a certified land specialist can serve as a valuable resource, helping buyers close a deal and get the most out of their investment. Contact a Mossy Oak Properties broker today for convenient landowning solutions. Mossy Oak pros Pat Reeve and his wife Nicole have hosted “Driven with Pat and Nicole,” a TV show on the Outdoor Channel for the past 10 seasons. The biggest news from Pat and Nicole is that during the 2014-2015 season Nicole was with child.